Asiko’s LPG storage tanks are available in varied sizes for both above-ground and underground services. 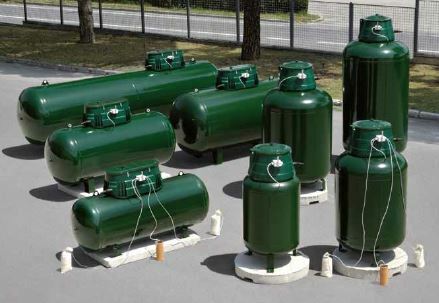 The LPG underground tank has a special surface treatment of a thick layer of epoxy paint which insulates the tank from the ground’s stray currents and chemical-physical actions. The tanks are protected by means of an anode system that renders the tank safe for its entire working life (minimum of 20 years). 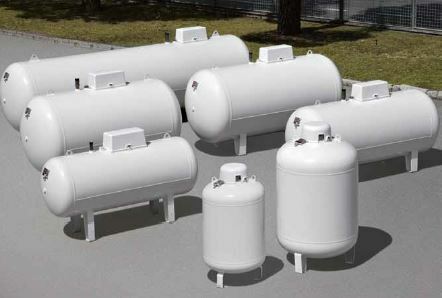 LPG above-ground tank surface finish is made by one coat of zinc spray and one coat of white polyurethane enamel paint.